Make a modern, industrial, molded cement planter in this fun workshop. We will explore the use of cement as a medium and show a variety of decorative techniques for any cement project. Led by Jacinta Zens. Registration required. Call the library, (218) 739-9387 to register. Space is limited. This is part of our Kaddatz Art for Adults at the Library series, which runs monthly March through July. This program is sponsored by Fergus Falls Public Library and Viking Library System. This project was funded in part or in whole with monies from Minnesota’s Arts and Cultural Heritage fund. Experience the spirit of one of America's great poets. Minnesota performer Patrick Scully reveals Whitman's many sides, reading from Whitman's works while examining how his sexuality was and wasn't evident in his writings. This is a side of Whitman that you didn't learn about in American Literature class. This program contains adult themes. Recommended for high school age+. See it here before it's at the Guthrie this summer! This activity is made possible by the voters of Minnesota through a grant from the Minnesota State Arts Board, thanks to a legislative appropriation from the Arts and Cultural Heritage Fund. This program is sponsored by Fergus Falls Public Library and Viking Library System. This project was funded in part or in whole with monies from Minnesota’s Arts and Cultural Heritage fund. This event is a craft beer, hard cider, & malt beverage sampling event that is four hours long. 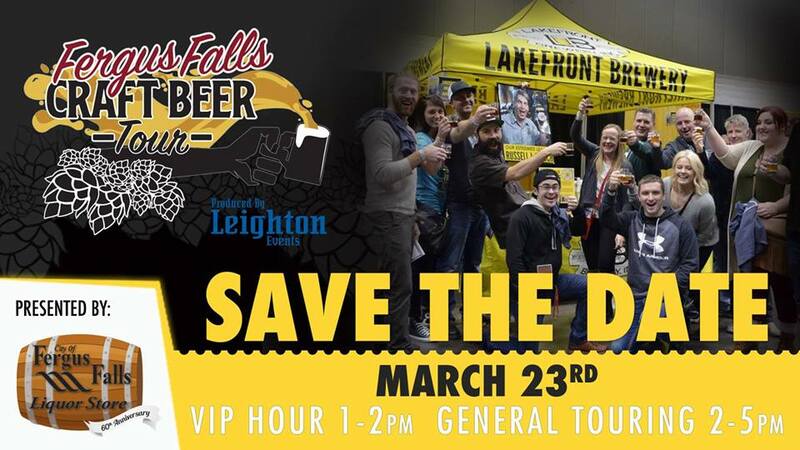 The first hour is for VIP attendees, who will receive: a sampling mug, t-shirt, custom beer tour swag, extensive program, and an additional hour of sampling. The remaining three hours are open for everyone.This is a 21+ event, no exceptions. General Admission Tickets are $35 and VIP Tickets are $45. Save $10 on tickets at Fergus Falls Liquor Stores. Save $5 online. 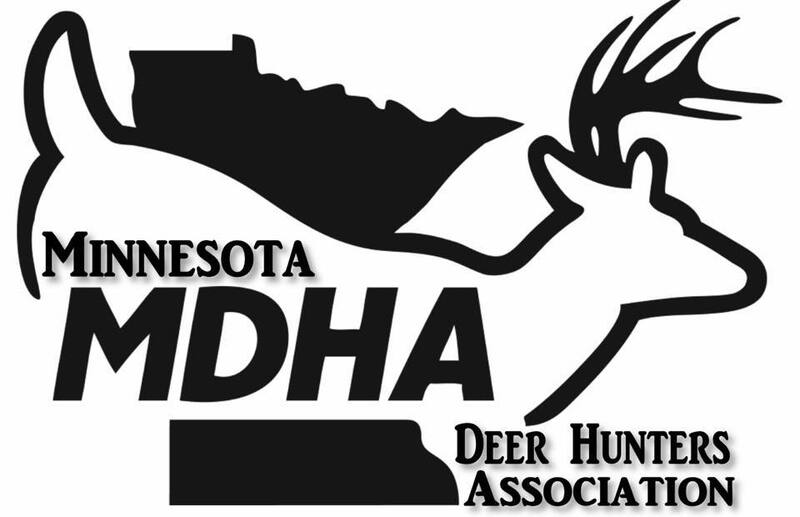 Come join us for our 37th Annual MDHA banquet. We are very excited to see everyone again this year. Chances to win guns, and other awesome prizes. Limited tickets will be sold, so get yours today.